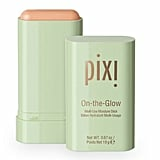 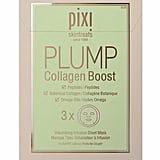 Pixi is, hands down, one of my favorite beauty brands. 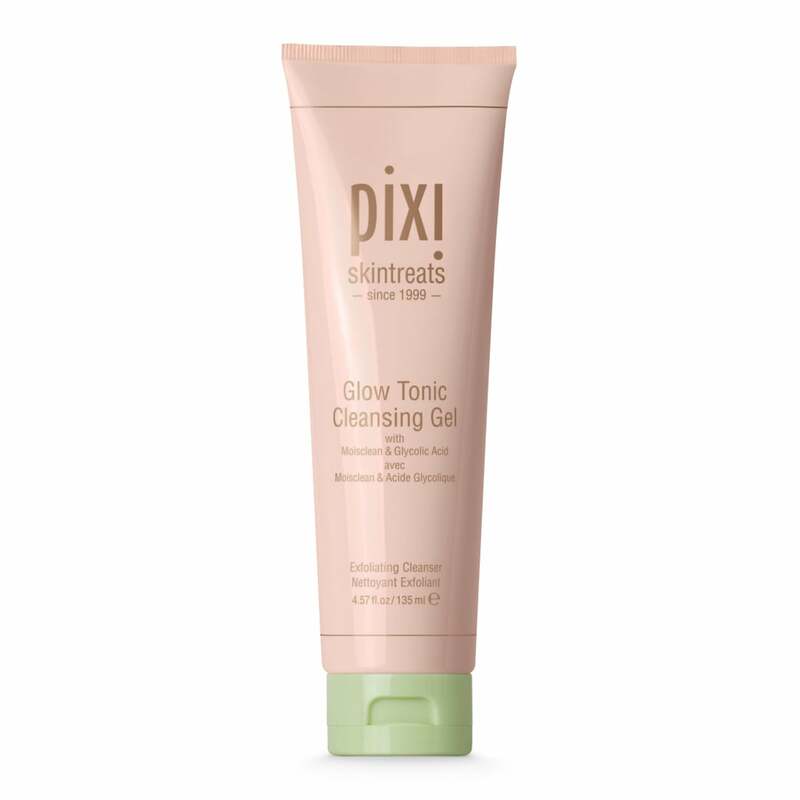 As soon as I swiped Pixi Glow Tonic on my face years ago, I knew we’d be friends. 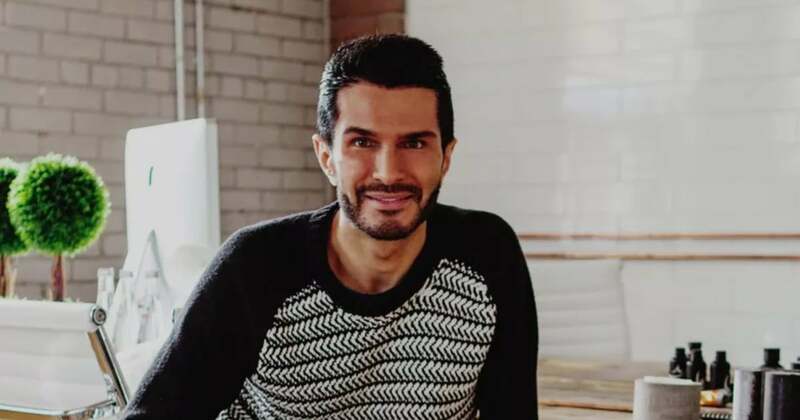 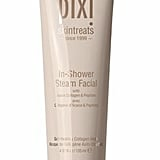 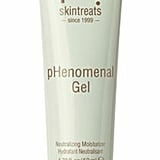 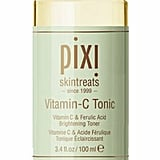 We’re often treated to new Pixi products — from eye shadow palettes, an industry-first retinol toner, and a peachy concealer that I’m completely devoted to — but just when we thought they had all the products we needed, the brand took its skincare innovations to the next level, and we’re in love all over again. 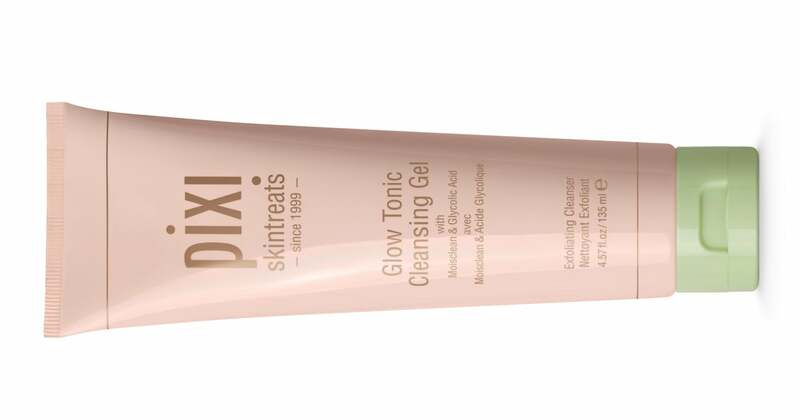 If having an in-shower facial and on-the-go skincare stick sound right up your alley, read on for our favorite new Pixi treats.